Consolidation in the banking industry continues as BB&T and SunTrust have announced plans to merge, creating what would be the nation’s sixth largest bank. The all-stock merger is valued at $66 billion. The two banks have $442 billion in assets, $301 billion in loans, and $324 billion in deposits. 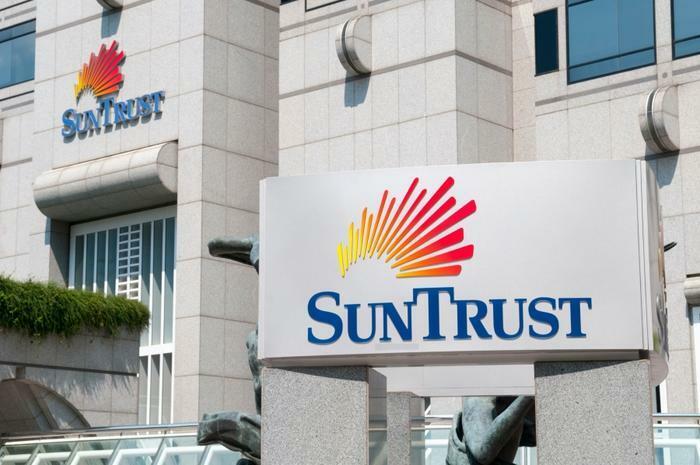 Their 10 million customers in the United States will have to adjust to a new name since both “BB&T” and “SunTrust” are being retired in favor of a new brand that will be announced prior to closing. That reflects the idea that neither bank is acquiring the other and both are bringing roughly the same thing to this union. Since the two banks have different values, investors who own shares of SunTrust will get 1.295 shares of BB&T for each share they own. People who own stock in BB&T will own 57 percent of the new bank. William Rogers, SunTrust’s CEO, said the two banks are a good match culturally, adding that the merger will increase both banks’ capacity to support transformational technologies for clients. “With our geographic position, enhanced scale and leading financial profile, these two companies will achieve substantially more for clients, teammates, associates, communities, and shareholders than we could alone,” Rogers said. King will serve as chairman and CEO of the new bank. Rogers will be president and chief operating officer. The deal is expected to close in the fourth quarter of this year.